Law enforcement. Self-defense. Target shooting. 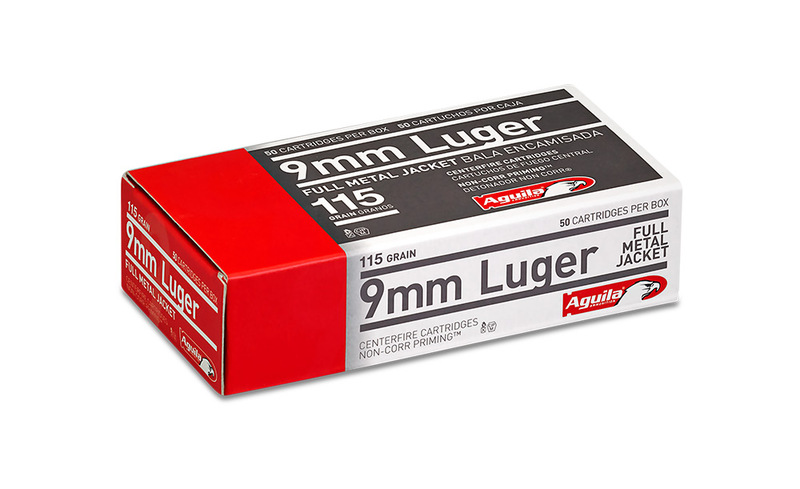 This 9mm cartridge combines a flat trajectory with moderate recoil while delivering ample energy for significant expansion and penetration with Aguila premium bullets.